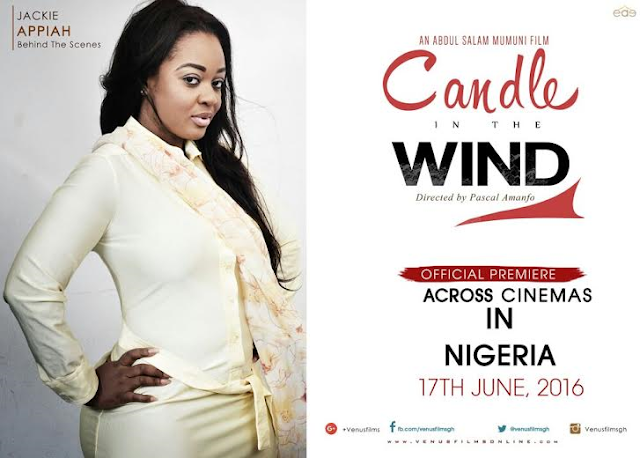 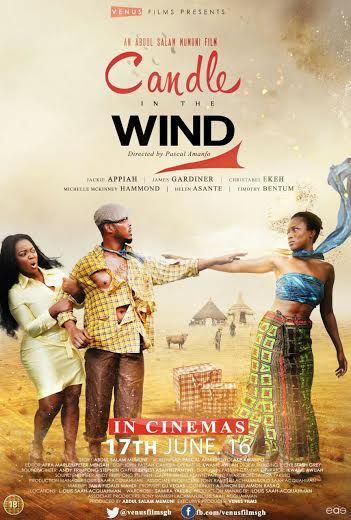 The movie stars Jackie Appiah, James Gardiner, Christabel Ekeh, Michelle Hammond, Helen Asante among others. It is a story of an old man who traces his lost daughter to ask for forgiveness by narrating his past experiences with his first love, wealth, power and regrets after selling his life and self-esteem to acquire wealth and dining with the devil making him lose all he ever cherished. 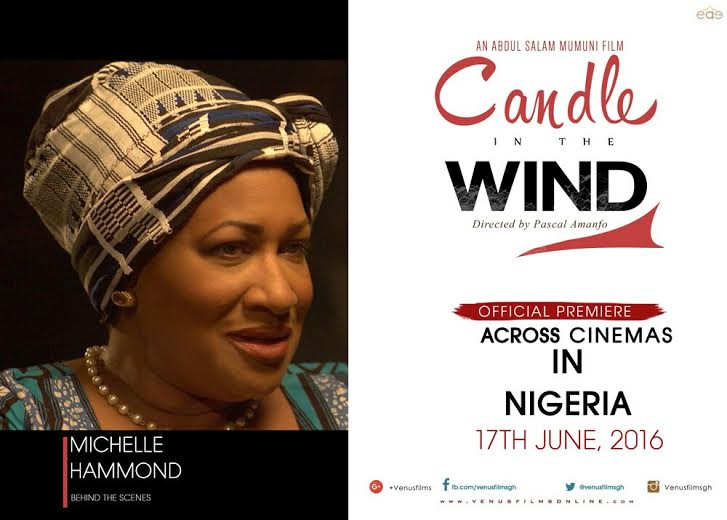 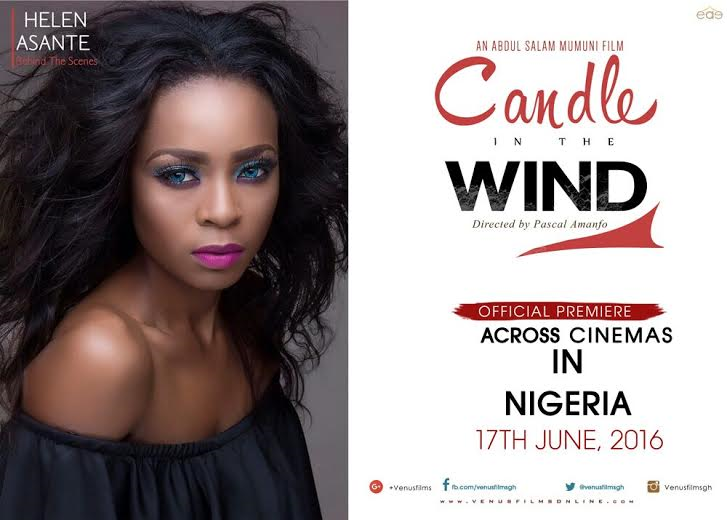 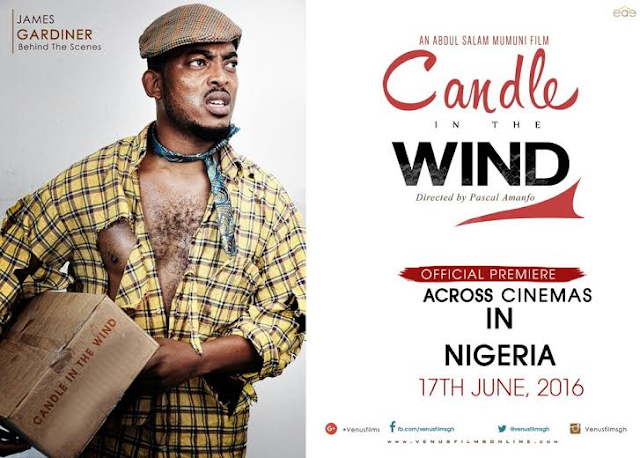 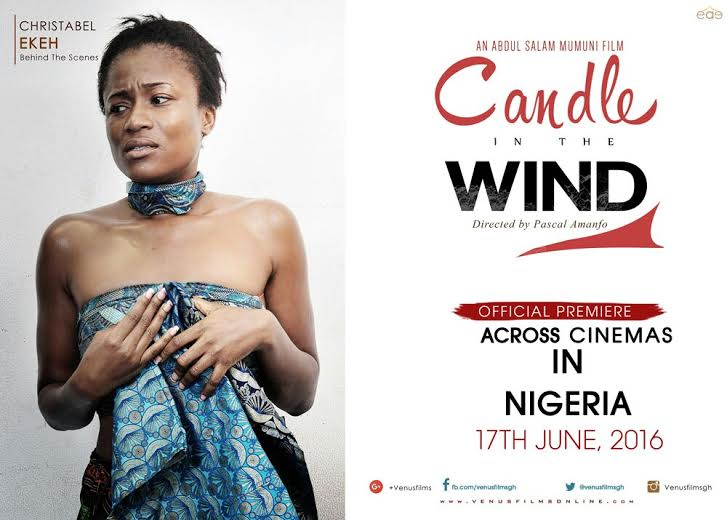 Produced by Abdul Salam Mumuni of Venus Films Production, the movie is directed by Pascal Amanfo and showing in Cinemas across Nigeria from 17th June 2016.